What’s the best way to get kids to take Genesis Gold? 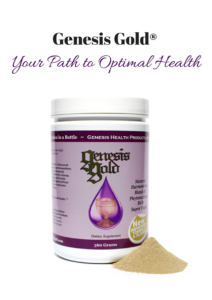 For children and adults with picky palates try mixing Genesis Gold® in a smoothie! 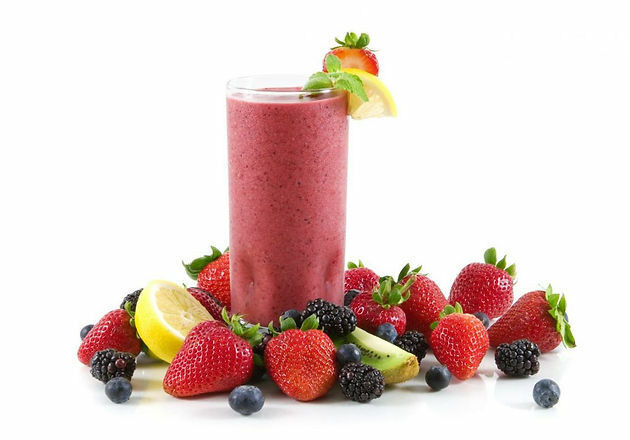 Here’s my Best Smoothie Recipe Ever!